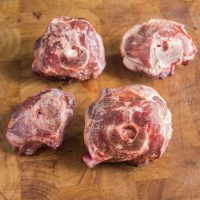 A diet including grass fed goat and lamb meat may be just what your four-legged friend needs for increased health and vitality. 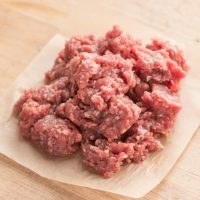 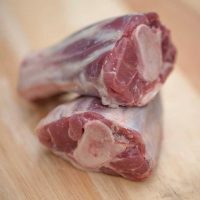 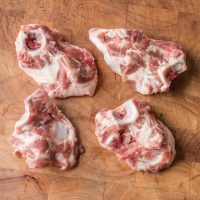 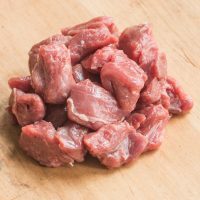 Lamb and Goat meat is a great gourmet, healthy, natural treat for your dog. 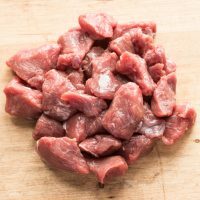 As these are raw products please keep frozen or refrigerated until used and wash hands after handling. 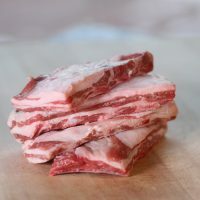 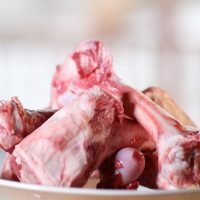 View cart “Dog Treat Lamb Trachea” has been added to your cart.